Sports Minister Aileen Campbell said: “With 50 days to go until Glasgow 2018, the countdown is truly on to Scotland’s next multi-sport event and anticipation is building further with the unveiling of the medals today. 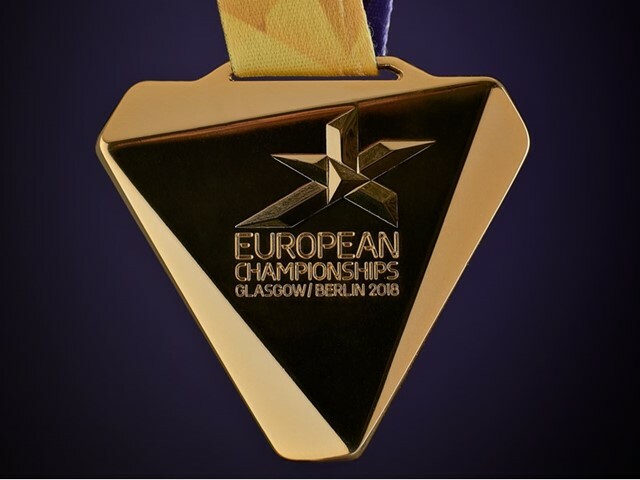 It will be wonderful to see some of Europe’s best competing in Scotland to claim their place on the podium. 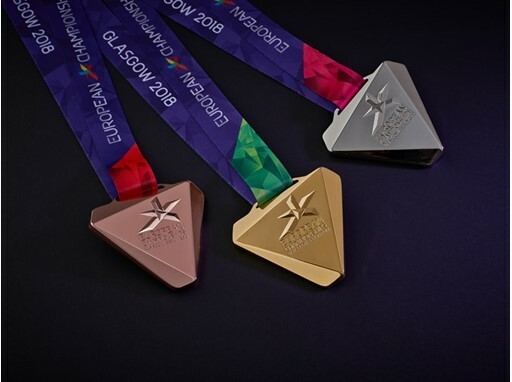 Depute leader of Glasgow City Council, Cllr David McDonald said: “With just 50 days to go, athletes all over Europe now have their sights firmly set on these medals and sporting success in Glasgow.